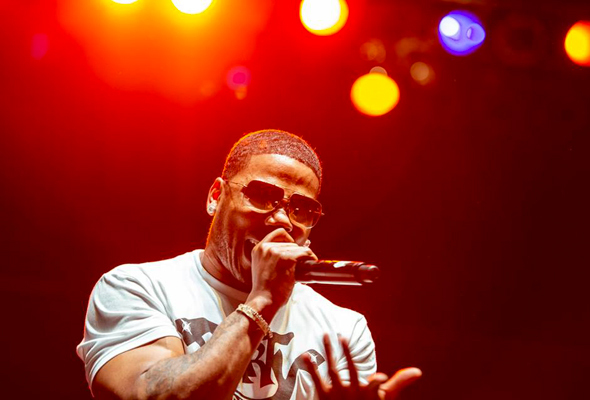 News just in: US rap star Nelly has just been added to the bill at Mad on Yas Island over the Abu Dhabi Grand Prix. The Dilemma hitmaker will perform at the indoor super club on Thursday November 22, kicking off a huge four-day line-up at the venue. The award-winning star has had a huge number of hits across his 25-year career releasing a staggering 47 singles across seven studio albums. He’s most famed for his hits Hot In Here, Just A Dream and Dilemma, which he released with Kelly Rowland. No stranger to Mad, Nelly last headlined at the venue back in May last year. Nelly joins French Montana as part of the Mad on Yas Island line-up, with more artist announcements expected soon. The official after race concerts were announced early in the year, and will see performances from rapper Post Malone, Brit popstar Sam Smith, urban star The Weeknd and the legendary rockers Guns N Roses. Entry to the super club will be Dhs150 for ladies inclusive of one drink and Dhs300 for guys including two drinks. With the Abu Dhabi Grand Prix fast approaching, some big name stars are expected to headline across the emirate during the weekend of celebrations. Who else are you hoping will join him?